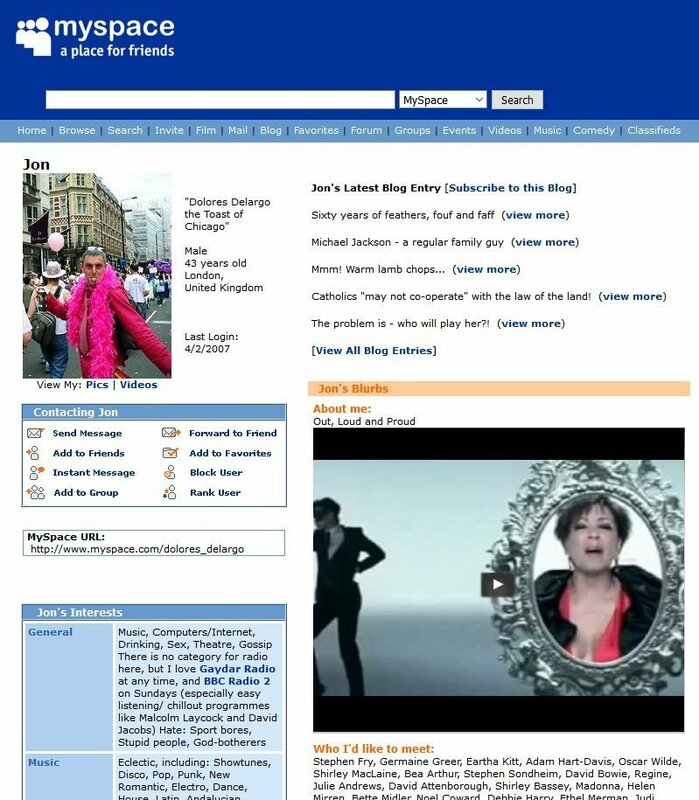 The Liberal Democrats harvested data from millions of MySpace accounts, it has emerged. The party was found to have employed controversial tech company Humberside Analytica to comb through the data which they hope will give them an unfair advantage in the 2022 general election. Investigative journalist Francesca Johnson said: “It’s not just MySpace. They’ve cross-referenced with Bebo and Friends Reunited. “With that weight of data they’ve already run simulations which prove they could enter into a coalition with the Conservatives in the 2010 election, and after that apparently go from strength to strength. And the fronds we never go beyond. Whaddya care the world's a wreck? Whaddya wanna break your neck for? Squat and take a mud bath! I have always thought Aristophanes underrated. It is a fab musical both witty and jolly and well worth seeing.